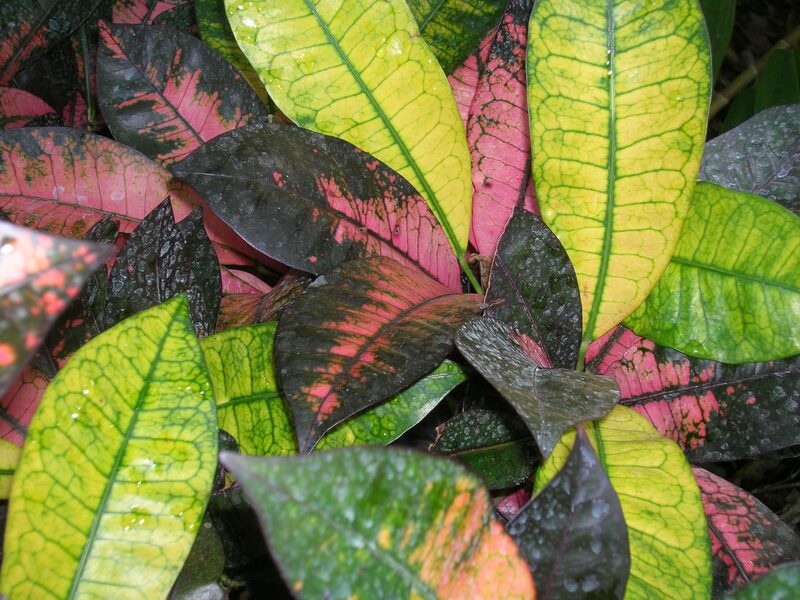 Codiaeum variegatum 'Mrs. Iceton' (Croton2) - Richard Lyons Nursery, Inc. Published July 20, 2013 at 2592 × 1944 in Looking for Shady Friends?